Master Joseph Hill (S S Renfrew Master Joseph Hill age 39) is sunk by a torpedo eight miles southwest of St Ann’s Head St George’s Channel. Her crew of forty including her master are all killed. 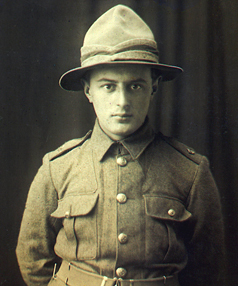 Private Victor Manson Spencer (Otago Regiment) is executed for desertion from near the front at age 23. He is the last New Zealander executed in the war.